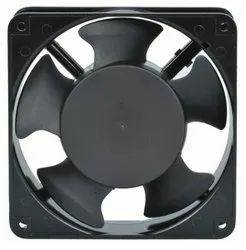 Panel cooling fan, 220V AC 4inch fan. Square type both side. 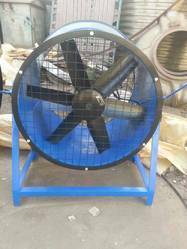 Being one of the renowned firms in the industry, we are decidedly involved in providing a high-quality array of FRP cooling Fan. Owing to our state-of-art manufacturing unit and the usage of cutting-edge techniques, we are able to present a comprehensive range of Axial Cooling Fan.